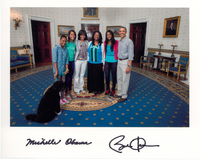 Check out the photo after the jump! 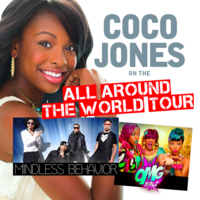 Tickets for select dates are now on sale for Mindless Behavior's All Around The World tour featuring Coco Jones and OMG Girlz. Check out Coco's event page to see if tickets for your area are available now! Coco will be guest-starring on this week's episode of Good Luck Charlie! 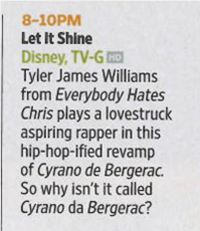 The episode airs on Sunday, May 19th at 7:30pm, but you can check out a sneak peak of the episode after the jump!